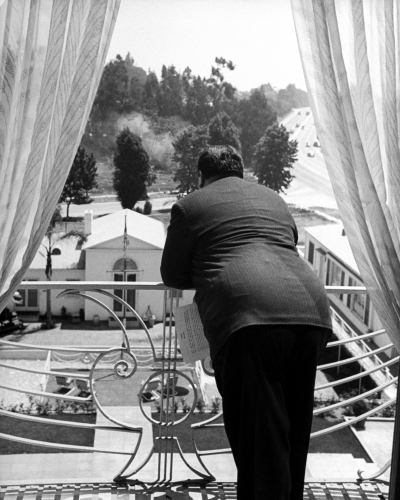 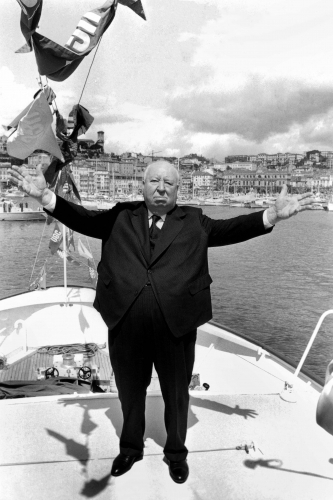 Prolific director and “Master of Suspense”, Alfred Hitchcock was one of the most influential filmmakers of all time. 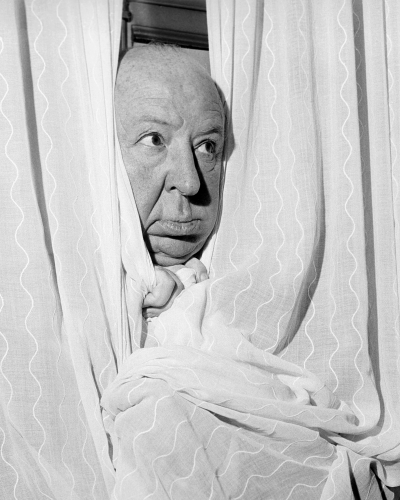 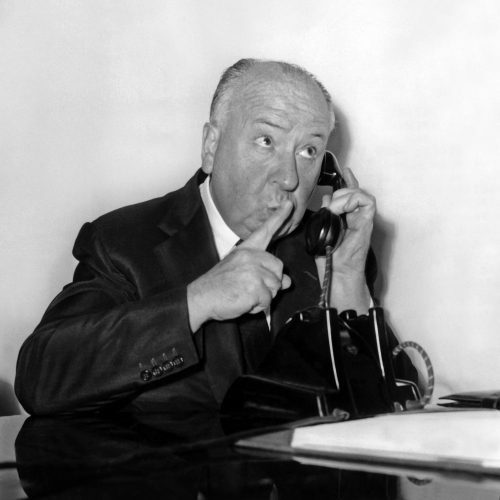 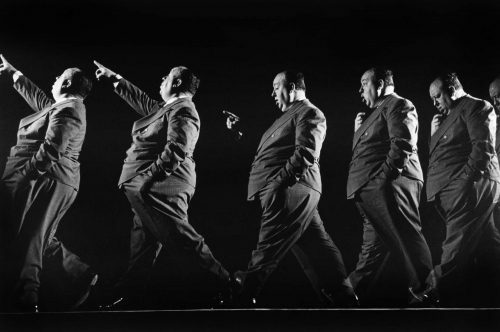 Born in 1899, Alfred Hitchcock grew up around East London. 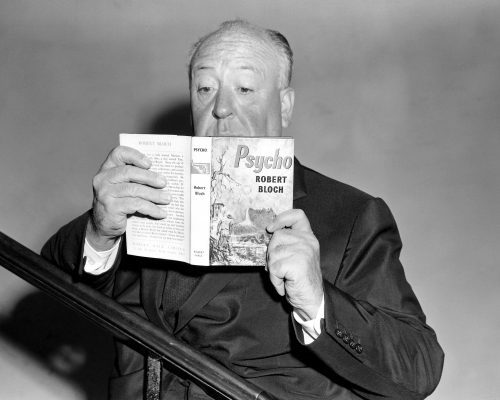 He spent a brief period working as a technical clerk in his teenage years, and later began dabbling in creative writing. 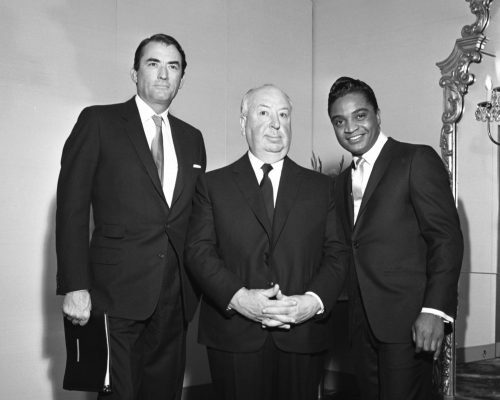 This led him to the film industry, where he quickly climbed the ranks, and directed a number of classic suspense films like The Man Who Knew Too Much in 1934, and The 39 Steps in 1935. 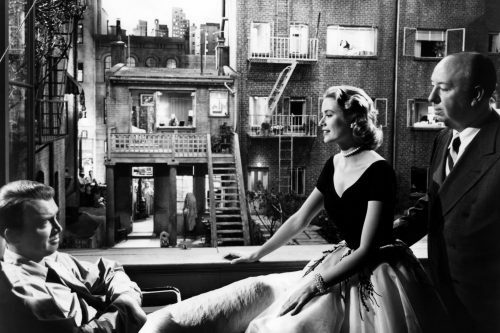 He eventually moved to Hollywood, where in 1940 he directed Rebecca — winning an Academy Award for best picture. 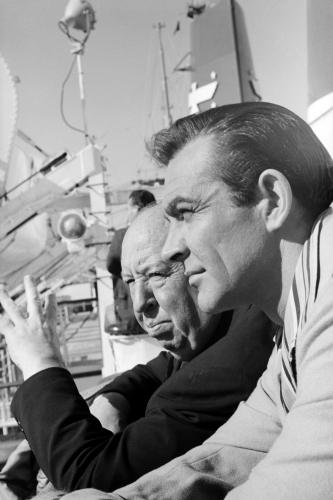 He went on to direct a number of films over the next three decades, expertly developing a unique style of suspense and depiction of psychology that would go down in history. 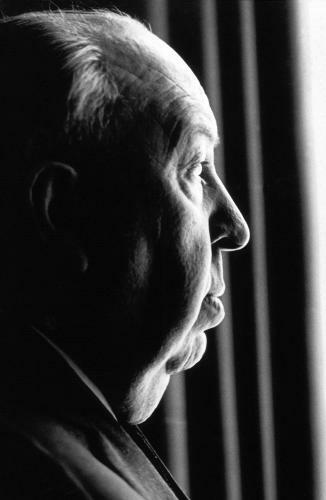 In his lifetime, Hitchcock directed over 50 films, with classics like North by Northwest in 1959, Psycho in 1960, and The Birds in 1963 being pinnacles of film. 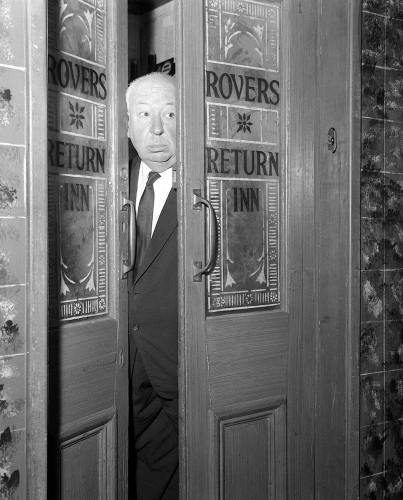 Later on, in 1979, he received both the American Film Institute’s Life Achievement Award and a knighthood. 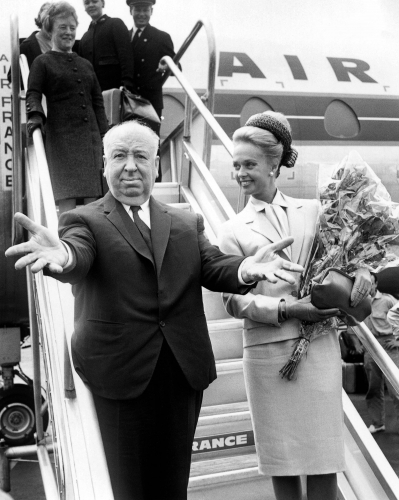 Sadly, he died only a few months later in 1980 — but the Hitchcockian style lives on in modern film.